Secure Your ID Day, FREE Shredding Event | Regent Financial Services, Inc. SECURE YOUR ID DAY & Help Protect Your Identity! Shred your personal documents safely! Regent Financial is partnering with the Better Business Bureau of Tulsa for this NATIONWIDE shredding event with all BBB's across the country. It's the "BBB Secure Your ID Day!" 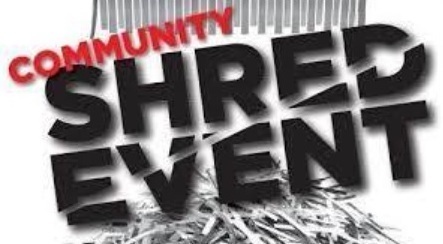 Where: Shredders, Inc., 635 West 41st, Street South, Tulsa (1/2 mile East of Highway 75 at the 41st Street South exit). Why: To help protect YOUR identity! Limit: Per Shredders, Inc.: 2 Large Boxes or 2 (30) gallon trash bags. Overages will be charged current rate with a $20 minimum.